Matt Lande grew up in a small Florida town, always longing to be where the action is. He found his first ticket out slinging a guitar for the band StorySide: B who signed to Gotee/EMI and toured the US extensively opening for acts such as Paramore, Red & Jars Of Clay. 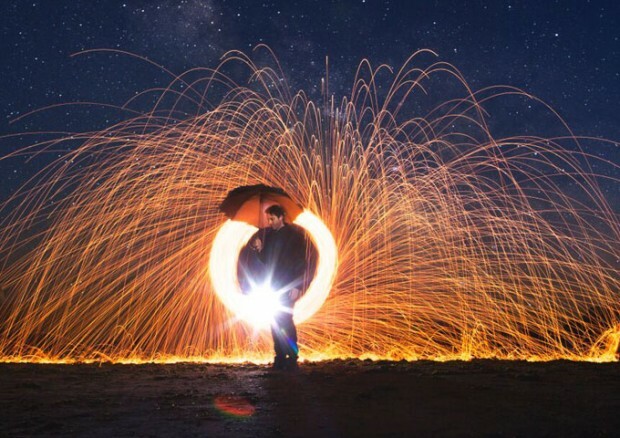 Searching for a more expansive direction for his music, Lande followed his dream to L.A. where he signed an indie deal and released his Stories From Yesterday LP in 2010, under the band name Heaven Is Where. Quickly realizing this was the wrong name for a non-Christian rock band, Lande began performing his material under his own name; releasing the Welcome Home Child LP in 2012 and the acoustic EP DarkStar, later that year. Getting his solo career off the ground with some well-timed song placements and a tour, interwoven with his consistent work as a stand-in, double and background actor on NBC’s Grimm, TNT’s The Librarians, CW’s Significant Mother, IFC’s Portlandia and more, at the end of 2014, two of Matt’s close friends passed away from cancer within a couple months of each other. Overwhelmed by the avalanche of emotional trauma, Lande turned to his music as an outlet for his turmoil. The cathartic songs that followed would become Lande’s newest album “Glow”. 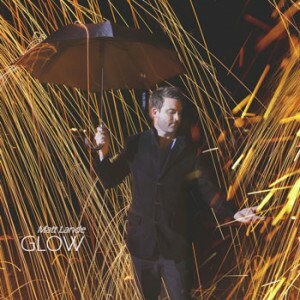 “Glow” sees Matt Lande driving his alternative pop-rock sound further forward; magnifying the indelible melodies, crafty lyricism, and glorious hooks that has defined his body of work. Matt’s voice is strong, masculine, propulsive and dynamic-yet beautiful and even vulnerable sounding at times. His terrific lyrics, wonderful voice and catchy hooks reign supreme. Using symbolism and a self-referential style, Matt create songs that aren’t just pleasing to the ears but to the mind as well. There are enough catchy guitar hooks, intense beats, and powerful lyrics to keep you returning to this album again and again. Possibly the most memorable thing about this album are songs such as “Echo,” “Together,” “ I Will Sing To You,” “Spin,” “On My Own,” and the absolute gem, “Robin” – a slow, grinding, driving ballad that doesn’t let up until it’s worked its way deep into your soul. I really believe that this song and the album as a whole, sends a very powerful message. And while the music is tight, its Matt’s vocal range which expands and soars with accurate and effortless power, giving each tune just the right amount of infectiousness. 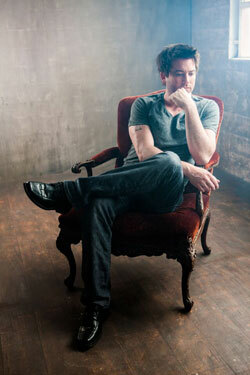 As an artist, Matt Lande has major depth and he proves that over and over again throughout this album. All the songs are fully fleshed out. You never feel that the potential of any song was unrealized, as Matt wrings everything possible out of each melody. These songs penetrate straight to your soul, to the questions and issues that are most pressing on your heart; faith, love, sadness, confusion, hope – it’s all here. Marwan Maurice: “I Can’t” – an instant appeal and charismatic swagger! Fun Cam: “Basement Rock” – vintage in feel, yet modern and innovative and the same time!